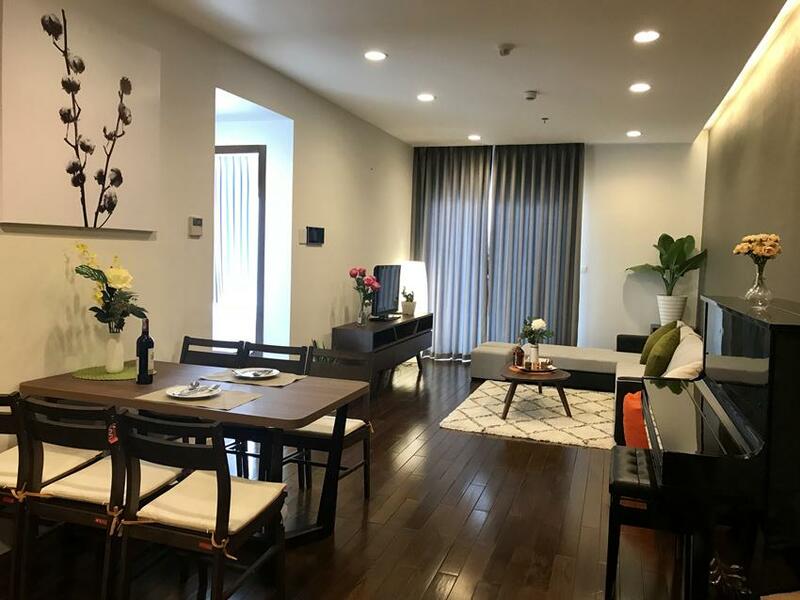 The Lancaster Hanoi positions in Ba Dinh District in the center of Hanoi Vietnam and is proud to be one of the projects which possess such an advantageous location. Beautifully designed to be able to receive sunshine and fresh air from Giang Vo Lake, Lancaster Hanoi will bring you peaceful and relaxing moments right in the heart of the capital. Blending perfectly with the surrounding sceneries, the architecture of Lancaster Hanoi combines luxury, sophistication and modernity to create a beautiful living environment for its residents. With approximately 250 serviced apartments overlooking Giang Vo Lake, the breathtaking view will amaze you and make you feel like you are in a paradise of clouds and water. 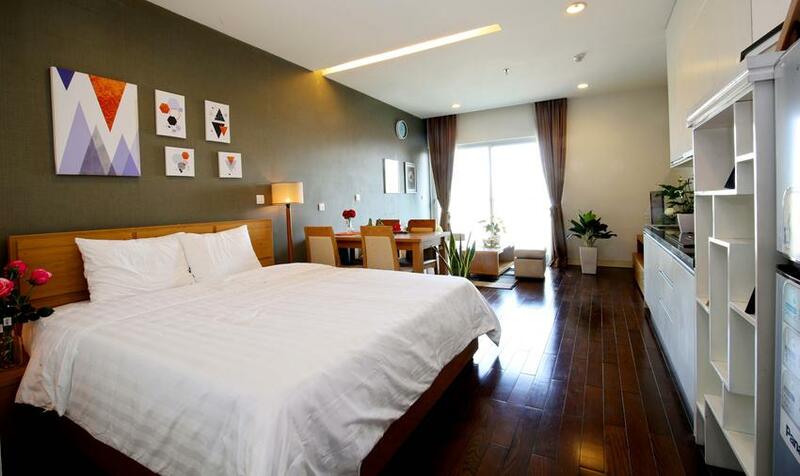 Lancaster Hanoi Location: Resides in the center of the capital, Lancaster Hanoi possesses a convenient location for easy transportation. In a short while from here, you can easily travel to Hanoi Amsterdam School, commercial centers, National Cinema, Thu Le Park etc. Garden Help your children have funny time to make friends in a fair playing-field where the safety is guaranteed by a modern camera system and the staffs of the building. Being one of the pioneering brands to usher in a new period of modern living and working environment in Ho Chi Minh City from early 2004, and Hanoi in 2012, the Lancaster branded projects by Trung Thuy Group always dignify modernity, comfort and elegance with the hope to provide our customers with a modern living and a high-class working environment in which service quality is always the top priority. We have many apartment for rent in Lancaster Hanoi.Please contact us for see more information. 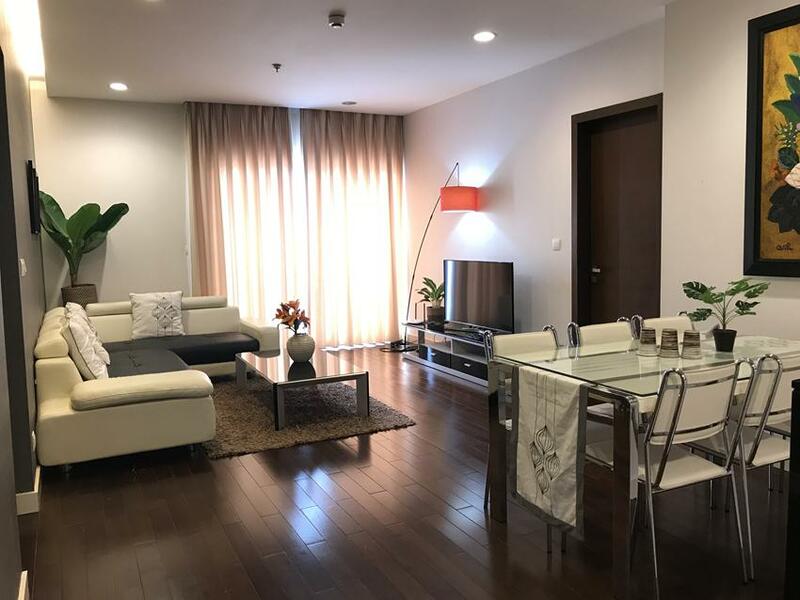 This beautiful studio apartment is located in high floor of the 5 star quality building Lancaster, 20 Nui Truc, Ba Dinh. The total area is 45 sq m, all room in one with open balcony. The apartment is fully furnished and ready for the tenants to move in. The building has indoor swimming pool, gym, 24/24 security and reception. 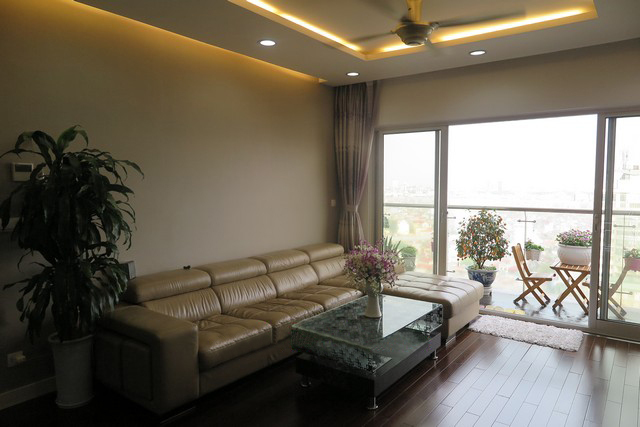 This beautiful apartment is located in Lancaster building, 20 Nui Truc, Ba Dinh district. The total area is 130 sq m, 03 bedrooms and 02 bathrooms. The whole apartment is full of sunlight and fresh air with nice view from balcony. The building is ready for you to stay in long term with full of services: gym, pool, spa, supermarket, reception and security. 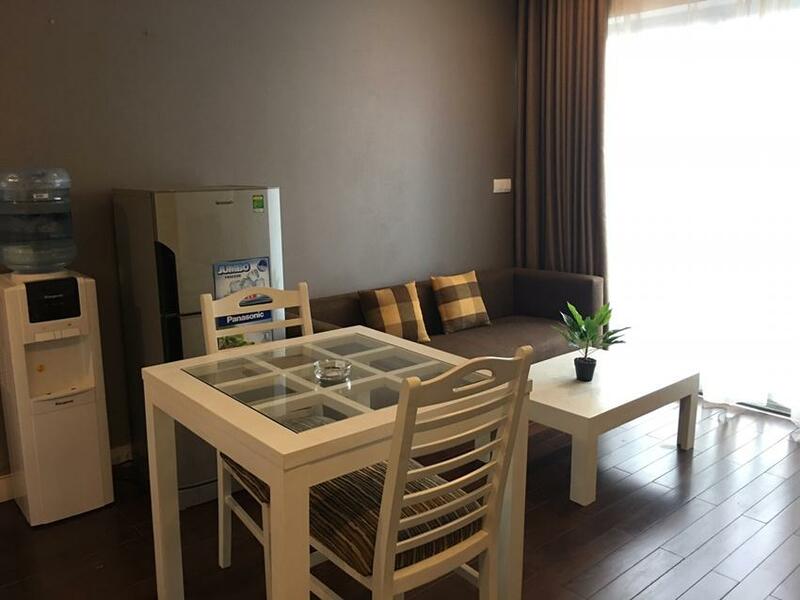 This huge apartment is located in high floor of Lancaster, the building is in the middle of Nui Truc street. The total area is 135 sq m 03 bedrooms and 03 bathrooms, suitable for long term contract. The apartment is fully furnished with a nice view from the balcony. 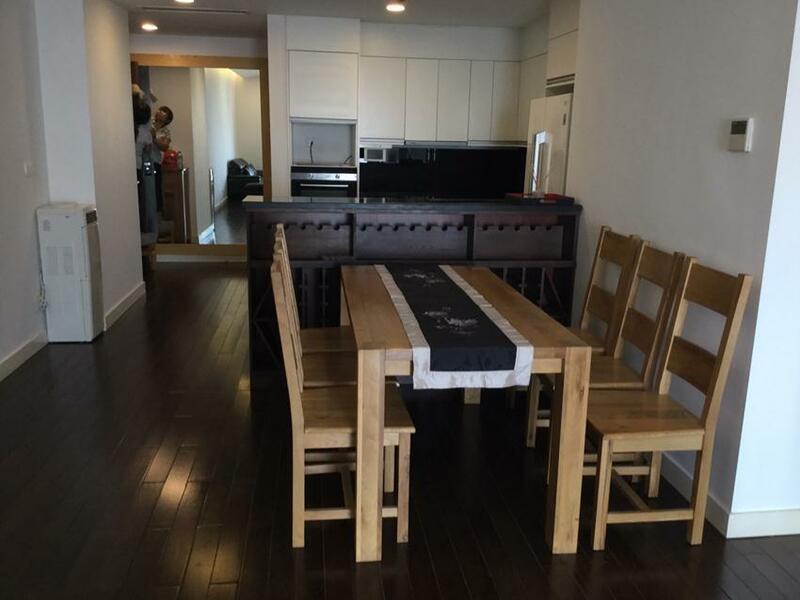 This apartment is located in high floor of Lancaster building where you can enjoy your life. The building has a small bakery and a supermarket on the 1st floor. The security and the receptionists are helpful and work 24/24. The total area of the apartment is 123 sq m, including 03 bedroom and 02 bathrooms. The building has an indoor swimming pool, gym and a spa. 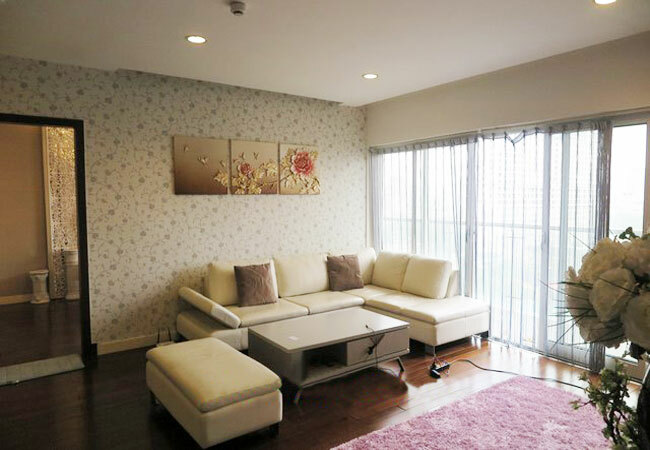 Lancaster Hanoi: 3 bedroom apartment rental, $1850/month The leasing apartment has living area of 130m2, designed with 3 bedrooms, 3 bathrooms. A modern living room is set up with comfortable sofa, LCD TV, dining table and chairs and open kitchen. It has full furnishings, timber floor, elegant decoration. This apartment is located in high floor of Lancaster building where you can enjoy your life. The building has a small bakery and a supermarket on the 1st floor. The security and the receptionists are helpful and work 24/24. The total area of the apartment is 50 sq m, including all rooms in one. The building has an indoor swimming pool, gym and a spa. 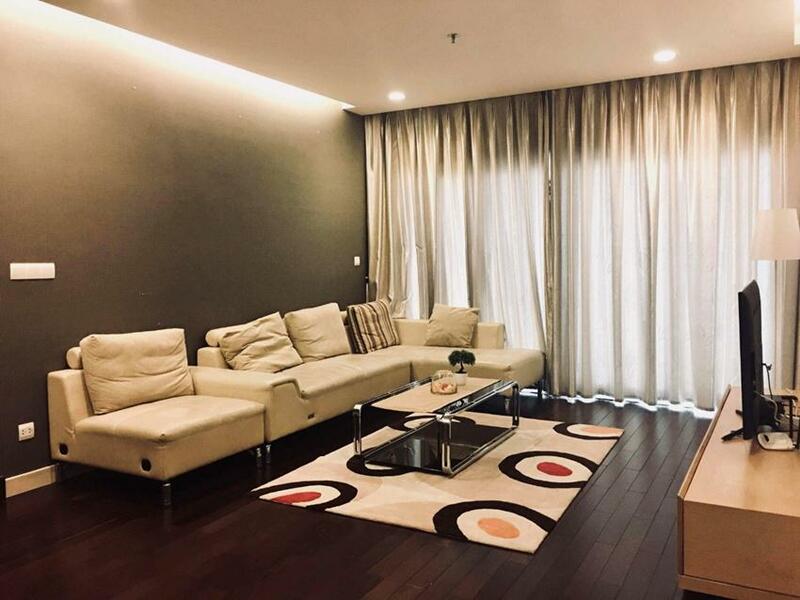 This luxurious apartment is located in high floor of Lancaster building 20 Nui Truc - one of the best building in Hanoi city center. The building has professional service, security 24/24, four season swimming pool, sauna and spa. The 1st floor is a supermarket and bakery. The apartment has 03 bedrooms and 02 bathrooms in the size 135 sq m. The whole apartment is full of sunlight and fresh air. 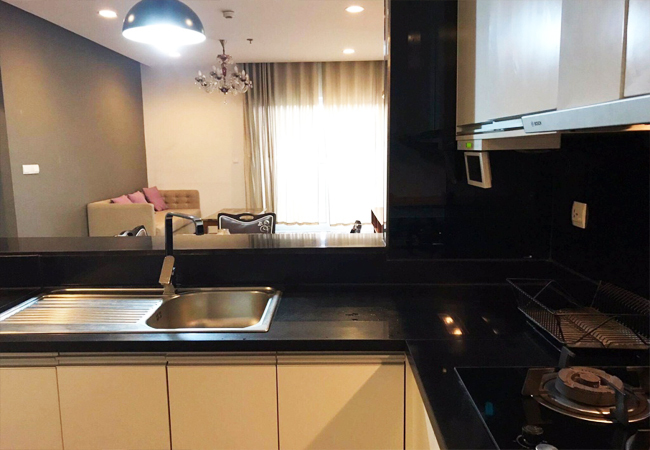 This beautiful apartment is located in high floor with great view from balcony of Lancaster building, 20 Nui Truc, Ba Dinh district. The apartment has 03 bedrooms and 03 bathrooms in the total area 145 sq m. The living room and the kitchen luxuriates in the sunlight and cool air. The apartment is fully furnished with high quality furniture and equipment. Please contact us to visit it today.